Discuss unique challenges to paint performance, maintenance, and durability in high-traffic commercial environments. Describe the new scuff-resistant paint’s impact on long-term durability in high-traffic commercial environments. Examine different characteristics of new scuff-resistant paint and other coatings often specified for demanding conditions, including two-component coatings and pre-catalyzed epoxies, and recognize where each can be used most effectively. Evaluate the life-cycle cost of durable scuff-resistant paint compared to other coatings available for high-traffic settings. The painted surfaces in high-traffic environments come into constant contact with people, furniture, equipment, and a range of other challenges depending on the space. As a result, intensive cleaning and scrubbing have always been accepted as a routine part of maintenance. Frequent retouching, repair, and eventual repainting are inevitable. Even with careful maintenance, many painted surfaces in high-traffic settings can appear worn after only a few months in service. New scuff-resistant paint repels marks and keeps surfaces looking newly painted in high-traffic areas for extended periods, without the need for frequent cleaning and retouching. latex coatings in a higher sheen to increase durability. 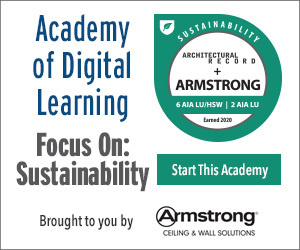 This course will introduce one-component scuff-resistant paint, a new option for demanding, high-traffic commercial environments, and will explain how it works, how it differs from other coatings developed for high-traffic commercial environments, and how it helps improve all-around performance. A field test of scuff-resistant paint used in a high-traffic retail environment will be discussed in more detail. “Scuffs” covers many kinds of disfiguring marks left by the constant flow of people and equipment in high-traffic environments, such as hotels. Although in many interiors the most challenging decisions are related to color and design, in high-traffic areas there are additional physical demands. 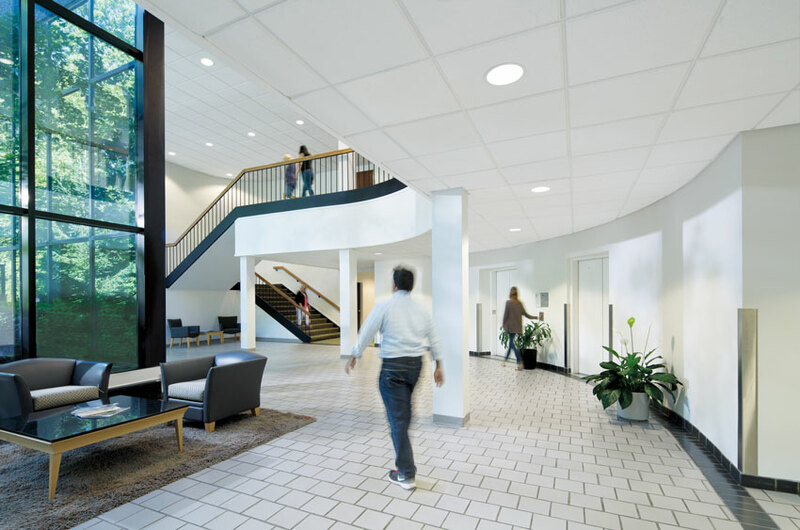 Every day in high-traffic commercial environments there are multiple opportunities for the walls to be rubbed, marked, stained, and scuffed, by impact or simple contact. Hospitality: In these settings, there is a constant flow of guests, service personnel, cleaning, and maintenance crews throughout the facility in guest rooms, lobbies, stairwells, restaurants, and service areas. Furniture and equipment are frequently moving in public spaces and dining areas. 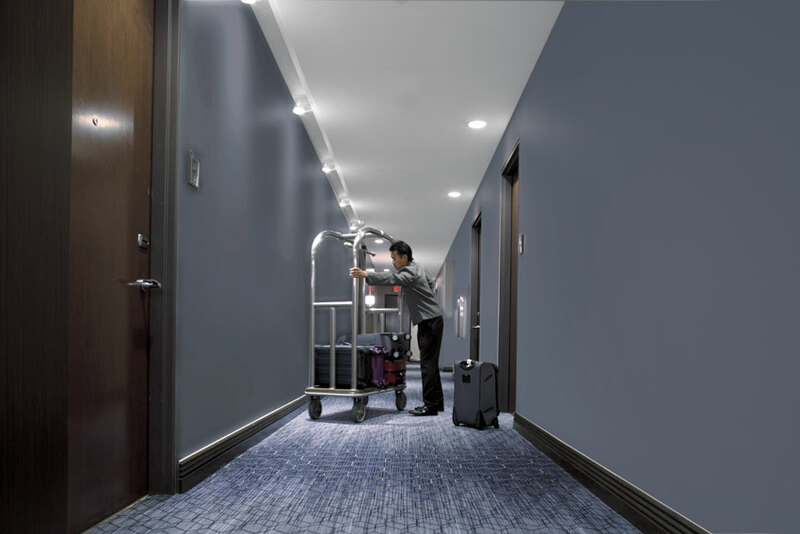 In many large hotels, for example, the largest source of unsightly damage to walls is the housekeeping staff, working quickly with large carts and other cleaning equipment. In restaurants, a small space such as the storage area for high chairs, always visible to the public, might be almost impossible to keep presentable and free from marks without frequent retouching. Most areas cannot be closed for more than a short period for painting and maintenance. Education: Daily heavy traffic characterizes all types of educational settings, in classrooms, hallways, cafeterias, dormitories, stairwells, gathering spaces, and gyms. Visual design must be appealing and support learning. Many new signature buildings on university campuses in particular feature state-of-the art architecture and performance. 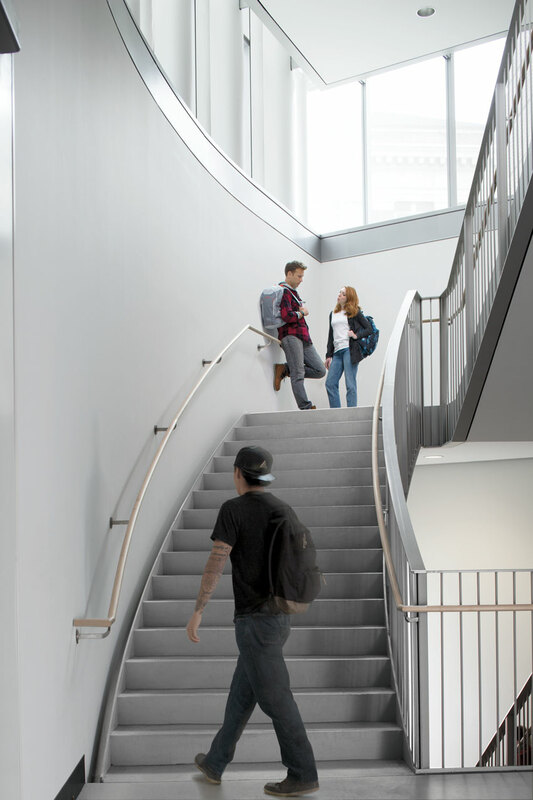 But educational buildings of all types generally have strict operation, maintenance, and replacement budgets and select products for long-term durability. Painted surfaces in all types of educational settings are subject to daily heavy traffic. New scuff-resistant paint maintains clean appearance without frequent scrubbing and retouching. Corporate, business, and public buildings: In these types of spaces, from corporate headquarters to restaurants to airport terminals, visual design appeal is a priority. Many large corporations are highly brand conscious, and colors are an essential part of that brand, including when the color scheme is based on bright white. But constant heavy traffic of people and equipment results in severe wear to painted surfaces. Minimizing maintenance and downtime is important. For example, vacant spaces in office buildings must be quickly repainted for new occupants or painted while furnished. Health care: The overall sector includes many different types of settings, from hospitals to outpatient centers to specialty care facilities, as well as a growing number of specialized spaces for an aging population, ranging from varying levels of assisted living to modifications for aging in place. (See “Design for an Aging Population” case study.) Heavy traffic includes not only patients, families, visitors, and staff but also intensive use of equipment: rolling carts, beds, and high-tech treatment and monitoring units. The need for extreme cleanliness is fundamental. Disruption must be severely minimized and areas rapidly returned to service. Paints may need to include antimicrobial additives to inhibit the growth of mold and mildew on the surface of the paint film. 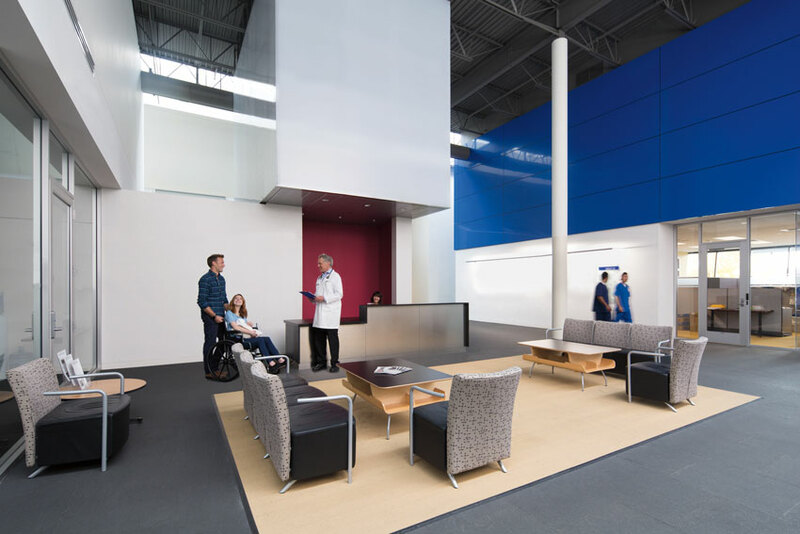 Durable surfaces that maintain cleanliness, a welcoming atmosphere, and a safe, healthy environment are critical in health-care settings. In general, durability priorities vary along a broad spectrum, from residential to commercial to industrial environments. In residential and other low-traffic areas, the use of a conventional latex paint is effective and can provide excellent appearance, stain resistance, ease of application, choice of colors and sheens, and good environmental performance. However, most latex paints would have insufficient durability in high-traffic commercial areas such as those discussed above, where the surface would be scuffed and marred almost immediately and damaged by the required frequent cleaning. This often means that conventional latex paint would require frequent retouching at a minimum and frequent repainting. In the broad range between low-traffic and the most extreme requirements, there is a large segment of high-traffic commercial environments where heavy-duty industrial coatings are not necessary or desirable, but constant wear and tear requires increased durability. For these settings, the new scuff-resistant paint can be an additional effective option.